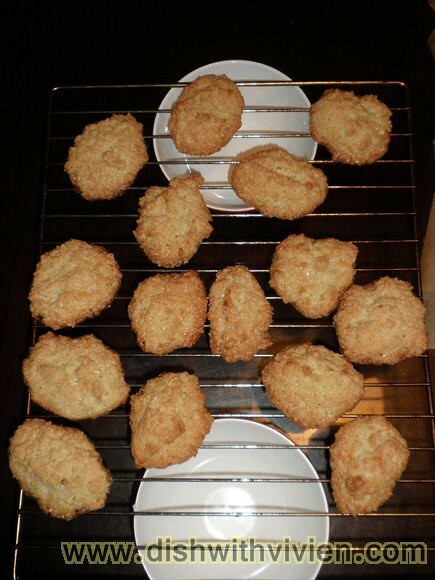 Same as yogurt cake, i didn’t have high hope for this recipe due to this cookie/biscuit only requires 4 ingredients: caster sugar, sea salt, almond nibs and egg white, but it turn out fabulous and is one recipe to keep. 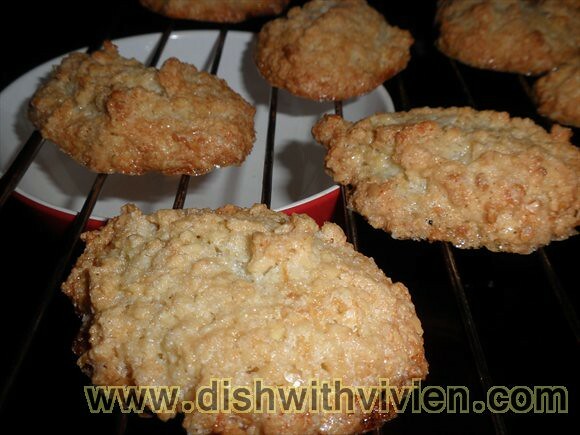 Recipe from The Perfect Pantry. 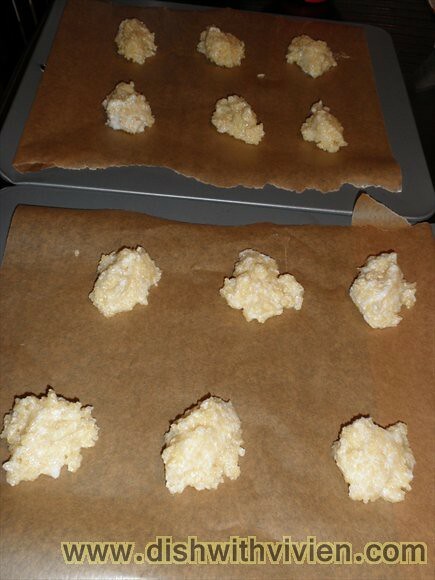 I used 200g almonds and 120g sugar and 2 egg white (as opposed to original recipe using 280gram almond , 325 sugar and 3 egg white) i find my cookie turn out sweet enough, in fact will try to slightly reduce the sugar next time. 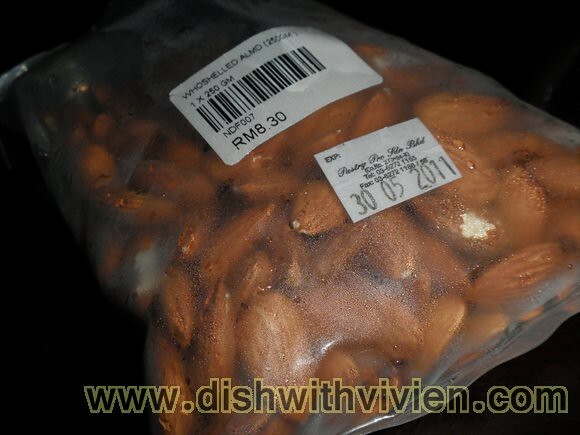 The almond are bought from Pastry Pro, RM8.30 for 250g but yesterday i went it was only RM6.40 for 250g. 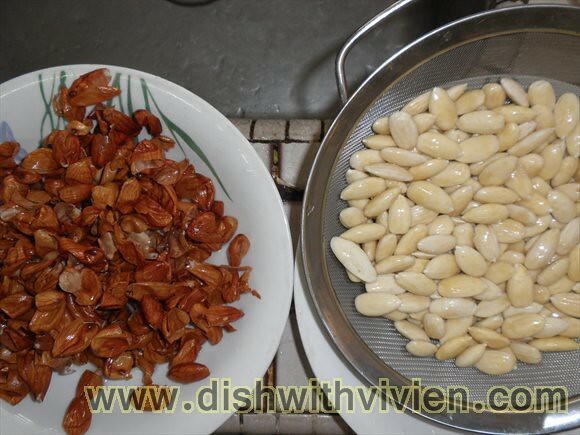 This recipe called for blanched almond, so just boil water, and soak the almonds in it for 1 or 2 minutes, not too long as we need to dry the almond before making it into almond nibs. 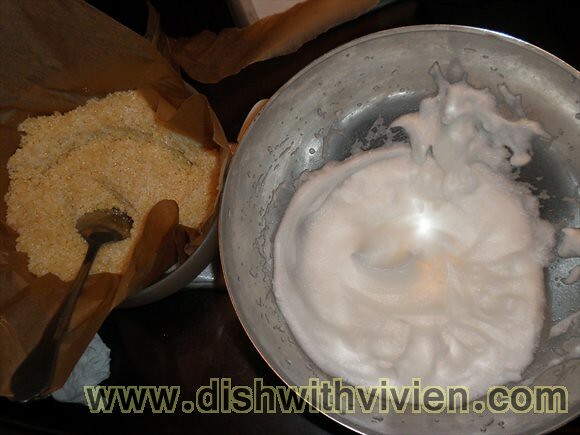 After soaking in hot water, pour away the water, and can easily removed the almond skin. 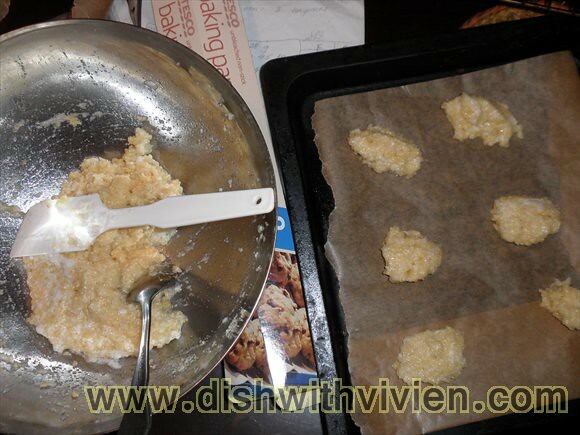 Above are all almond skin on the left, and blanched almond on the right. Leave it to dry over a colander over night in airy area. 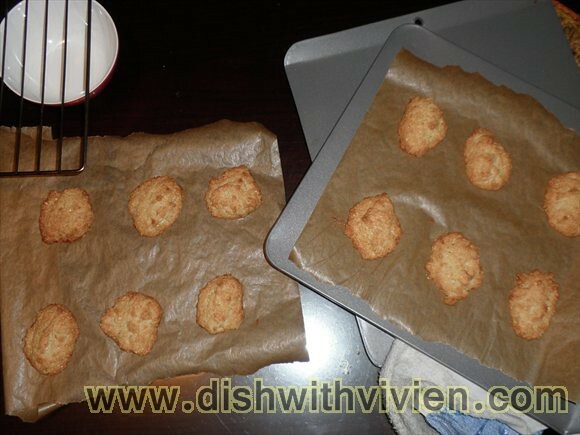 After it is completely dry, processed it in a food processor, or if you like me who doesn’t have it, can use those small curry spice electric grinder as well, just do it in batches. 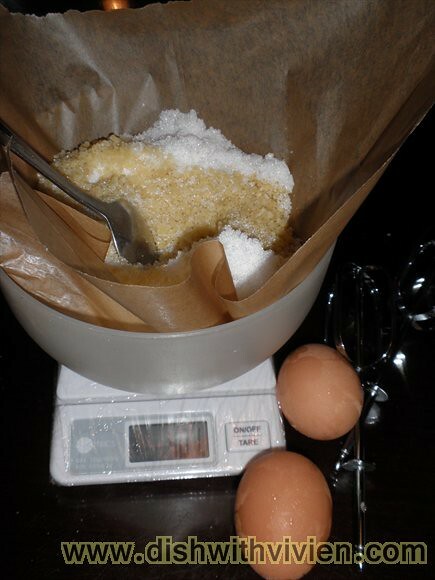 almond mixture folded into the egg white, although i did it very gently, the egg white looks much flatten isn’t it? Sure hope this is how it is supposed to be.